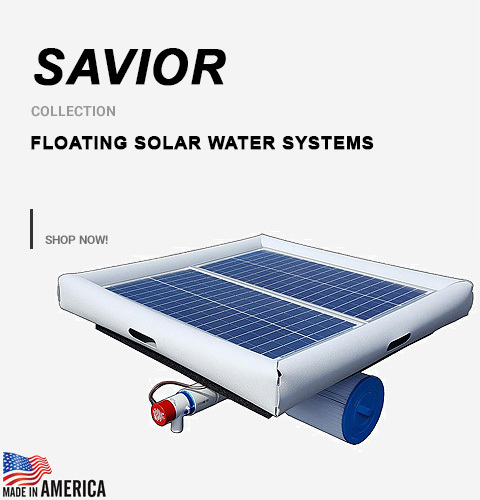 Pond De-Icer Floating Solar Electric Water Heater 120-watt Solar Powered is great at keeping your pond alive and heathy. 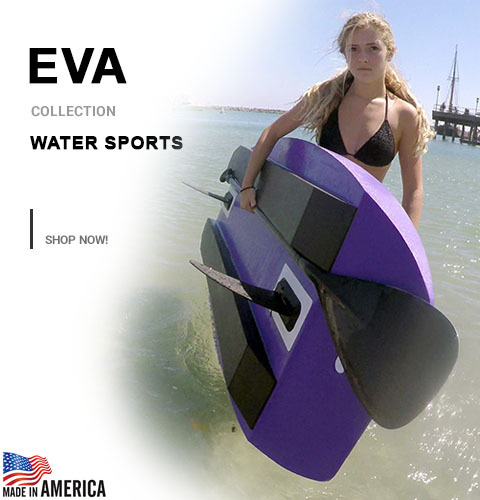 This product by Natural Current is Made and Manufactured in the USA. Buy American made. Pond De-Icer Floating Solar Water Heater is great at keeping your pond alive and heathy. 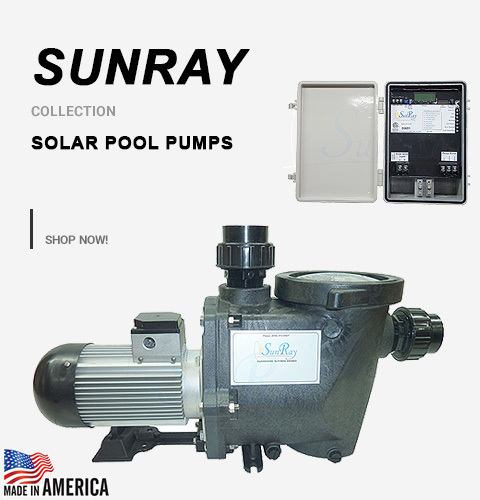 This product by Natural Current is Made and Manufactured in the USA. Buy American made. 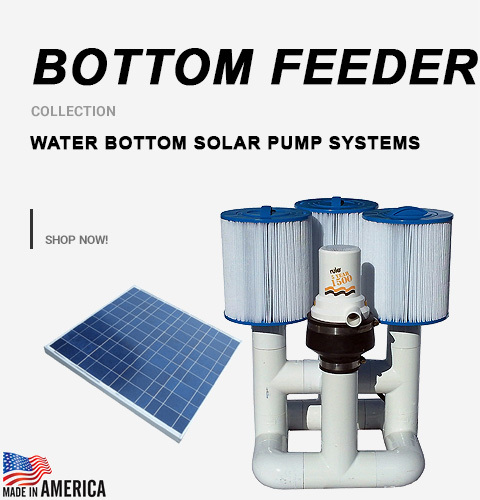 Pond De-Icer Floating Solar Water Heater Extension 2 is great at keeping your pond alive and heathy. 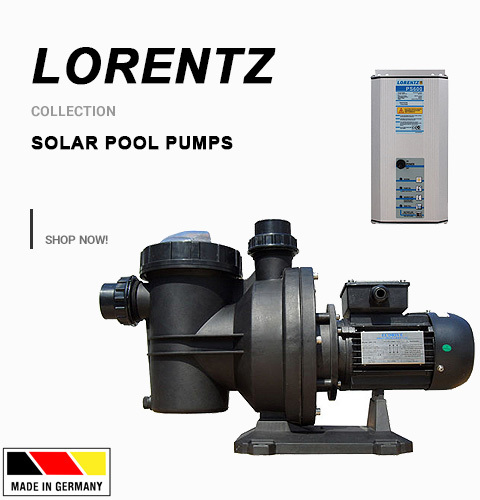 This product by Natural Current is Made and Manufactured in the USA. Buy American made.